You choose Gold as saving goal. The enormous monetary expansion of governments means that paper money is constantly losing its value. Gold is not affected by the monetary policy of governments. When paper money lost the value, the owner of gold could pay everywhere. When the euro was introduced in 1999, it was possible to buy 12.7 grams of gold for 100 EUR. Sixteen years later, the EUR 100 was only enough to purchase 2.8 grams of gold. History shows that the demand for gold and its price always rose when states were in a critical economic and political environment and the currencies lost purchasing power. Gold is the oldest currency in the world. Gold can not be mined indefinitely. The total amount that can still be mined is estimated to be about 45,300 tonnes and is only enough for about 15 years with the same production rate. The big states in the world are currently increasing their gold reserves. The gold production is about 3,000 tons per year, the demand for gold currently amounts to approx. 4,100 tons per year. 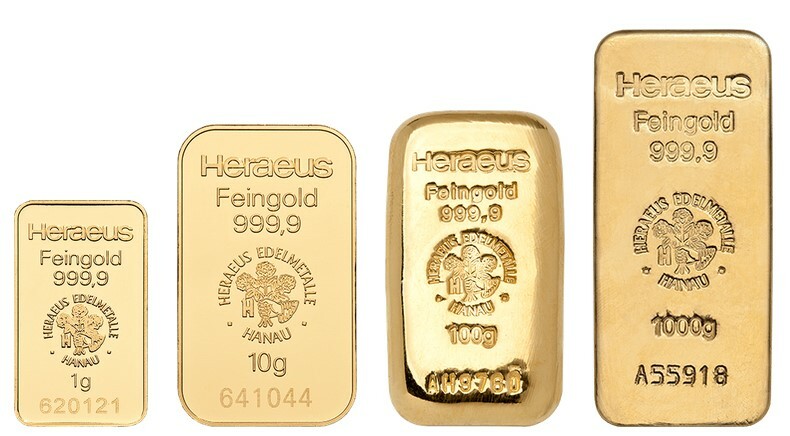 International investment firms recommend to secure at least 10% of their assets with physical gold. Financial advisers buy gold for their wealthy customers from a portion of the portfolio. The central banks of the nations store gold as currency reserves. Gold is considered to be crisis-proof. Gold has survived economic crises, currency reforms and state bankruptcies. Gold has been used as a valuables store for more than 3,000 years. Gold is scarce, because the mining quantity is limited. Gold can not be artificially produced.